Some time ago now I was asked by one of the author’s of The Game Freak Show to produce a top ten list of my favourite games, and I found myself pondering this tricky question. In the end, I hastily produced a list of eight games, but I couldn’t put them into any sort of order, save for placing The Legend of Zelda: A Link to the Past at number one. As I sit here and contemplate this question, I find it even harder to answer. Over the years I have played many games, across different consoles and platforms, and across several genres. How do I narrow down that list to just ten, then decide what order to put them in?! Otherwise known as Dark Forces IV (if we want to be really technical), Jedi Academy offers, in my humble view, the best experience of being a Jedi, short of actually being one. The game is beautiful to look at, the maps are epic in scope, and the combat is quite refined. There is also a sizable online community that have created a wide range of mods and upgrades for it, keeping the game fresh. 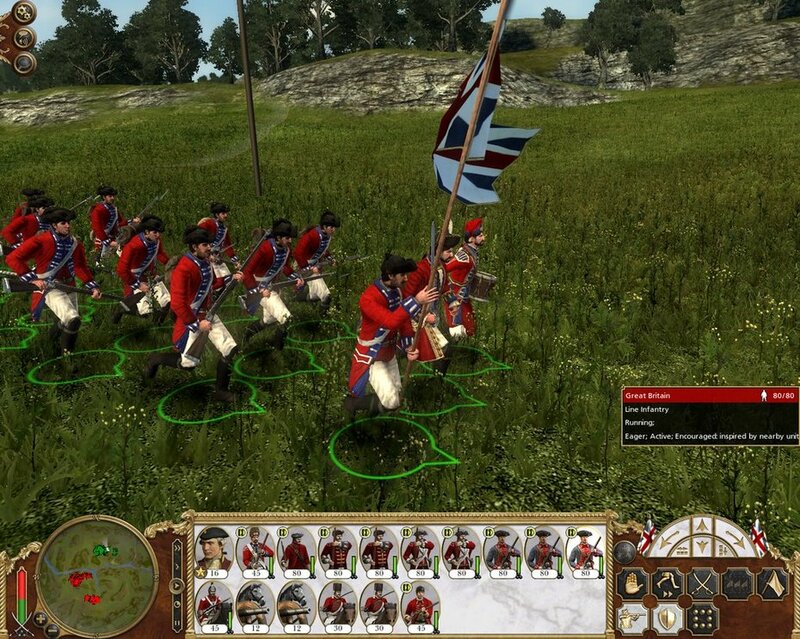 An incredibly detailed game, and part of the popular Total War series, Empire introduced advanced naval combat to the franchise, and a huge number of combatants. As the above picture shows, the refinement is pretty stupendous, and this is a trait that is found throughout the game. The learning curve is pretty steep, and as soon as the game starts you’ve got a lot going on, but it’s worth pushing on for the satisfaction of conquering continents later (my British armies swept through Europe and the Americas like a wave, setting me up as the dominant power). With combat, much of the outcome can (as with real war) be determined beforehand – not only is there the size of the force to consider, but how many (and what type) of cannons do you have, what’s the balance of cavalry vs infantry, and what skills and formations are they trained in? You can then deploy them in different ways – it all affects the battle itself. There’s also the political machine, the subverting of enemy territory through religious conversion, and trade agreements to be made, not to mention alliances to be made or broken. All in all, this game has fantastic replay value, and is one of the most detailed games of its kind. 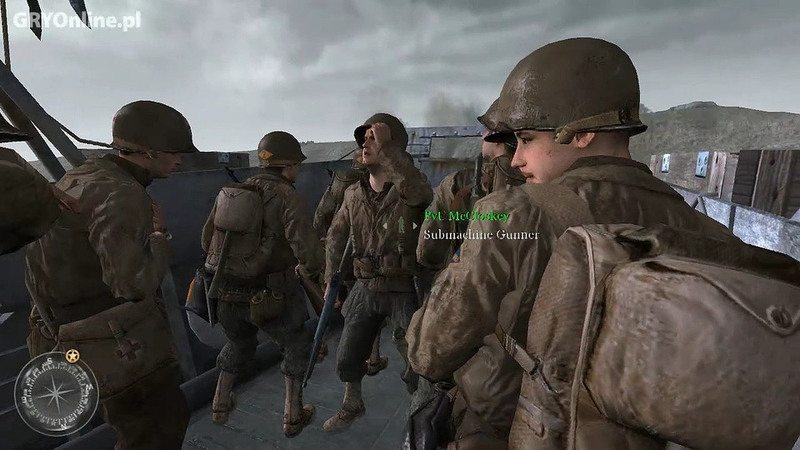 When talking about CoD, I’m thinking mostly of the first two games in the series, that took us back to World War II and the destructive conflict that raged across Europe. 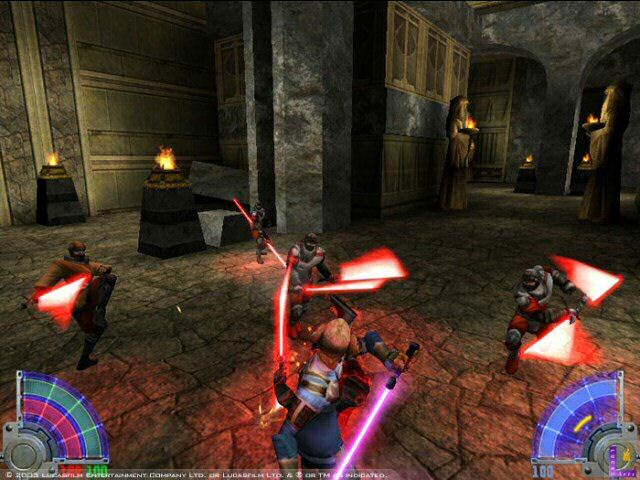 The graphics are obviously not going to compare to today’s releases, but they were good for their day and the games were enjoyable to play. At different points in the campaign you’d be playing as British, American or Soviet soldiers, each of them fighting the Nazis across different theatres of war. I quite enjoyed the single-player experience, but multiplayer is where the most fun was to be had. Depending on the map, you could find places to hide and pick off enemy players to your heart’s content, though you were always a little wary of someone sneaking up behind you. If given the choice between this and other WWII FPS games, I’ll pick CoD every time. Strategy games are something of a vice of mine, and I enjoy quite a few of them, but when it comes to space-based games, it’s hard for me to look past Master of Orion II. Why MoO2? To me, it built upon the strengths of the first game and ironed out some of the weaknesses – it really is that simple. Obviously the game looks dated by today’s standards, but it still plays well (considerably more so than MoO3, which was a disaster in my opinion). With a new Master of Orion game due out fairly soon, I might have to consider looking into it to see if it can offer a fresh new take on the Four X genre. Yet another strategy game makes it onto this list – this time we go from interstellar empires to the New World, and a game that’s clearly not graphically strong anymore – but one that’s still pretty good and sophisticated in unforeseen ways. I used to play this and another game (the next one on this list in fact) pretty much one after the other. 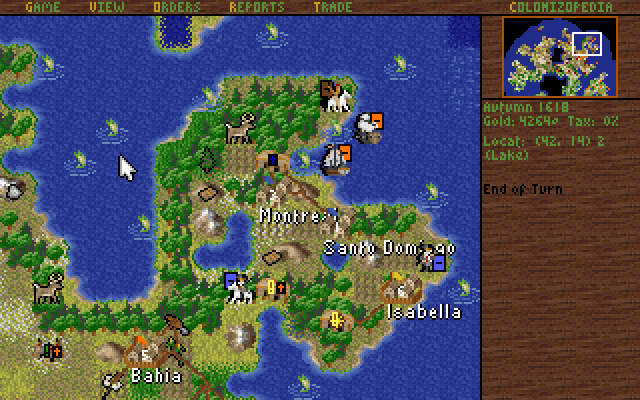 Colonisation was my ‘thinking’ game that required careful consideration of where to locate colonies (you’d have to look at the resources nearby, whether you were land-locked, who else had colonies nearby and what you relationships were like with the natives). You had to ponder how to react when the motherland started making demands for more money, and balance what you needed from home as your colonies became more self-sufficient. Trade with neighbouring colonies became a feature if you could attract the right Founding Fathers, whilst the longer you left it before declaring independence, the more options you would have – though you would miss out on a considerable points bonus if you left it too long. Whereas Colonisation would be where I took my brain to do a spot of thinking and planning, Doom was where I took it to release some aggression. What better setting to vent some fury than blasting demons left right and centre? Looks can be deceptive. Whilst Doom is clearly a violent shooter, and there is much fun to be had in fighting gigantic armoured spiders and demons with rocket launchers for arms, the game did require you to solve mysteries and find keys – you couldn’t simply blast your way through. A brilliant array of weapons (the BFG 2000 anyone?) accompanied you (I was quite fond of the shotgun) and you were on your toes a lot of the time – darkened rooms with sounds of people and creatures that you couldn’t see would always make me hesitate, even if I’d played the level before and knew what to expect. 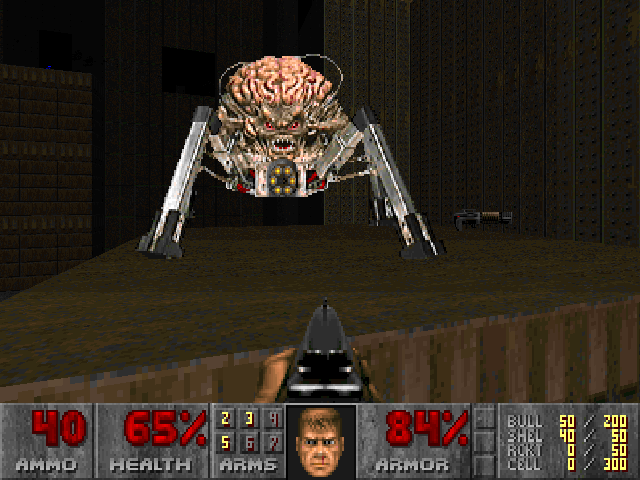 Doom 2 continued this trend of brilliant stress relief and sheer terror – something few games have been able to do for me! This is where things get tricky. As we get to the sharp end of this list, I find myself having to think very hard as to who occupies the final spots. I start with the second installment of a franchise that I have come to regard with great fondness. 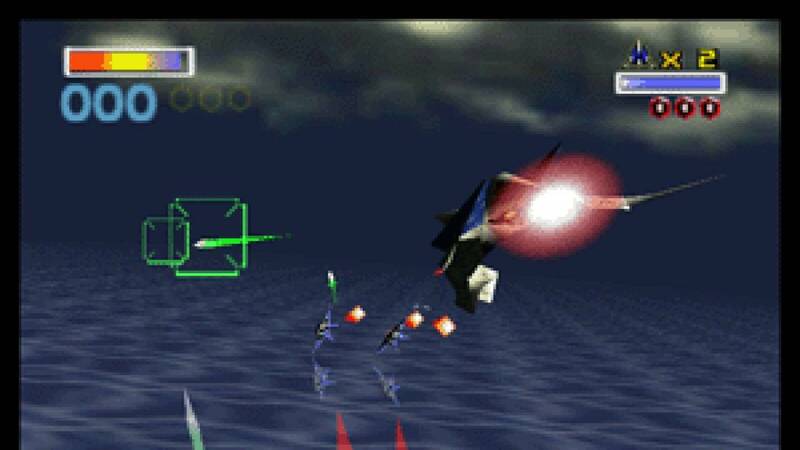 I was going to put the original Star Fox game in, and I found it hard to separate the two, until I asked myself ‘which would I rather play more?’ Star Fox 64 (known as Lylat Wars when it first launched in the UK) pips it on that basis. Much of the spirit of the first game is retained in SF64, with plenty of dogfighting action, a nice variety of enemies and bosses, and a good range of levels. 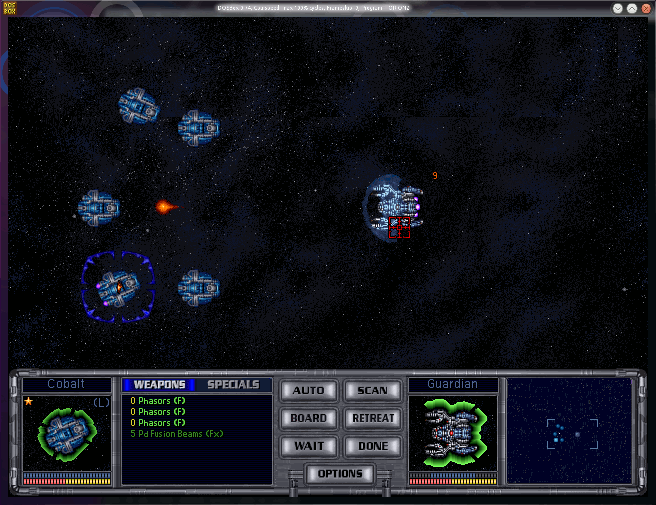 An introduction of all-range mode gave rise to some great battles, including an Independence Day-style fight over a base. You can also choose the direction you take across the map, based on your performance on the previous level, so if you so choose, no two games will be alike. It’s nostalgia time. 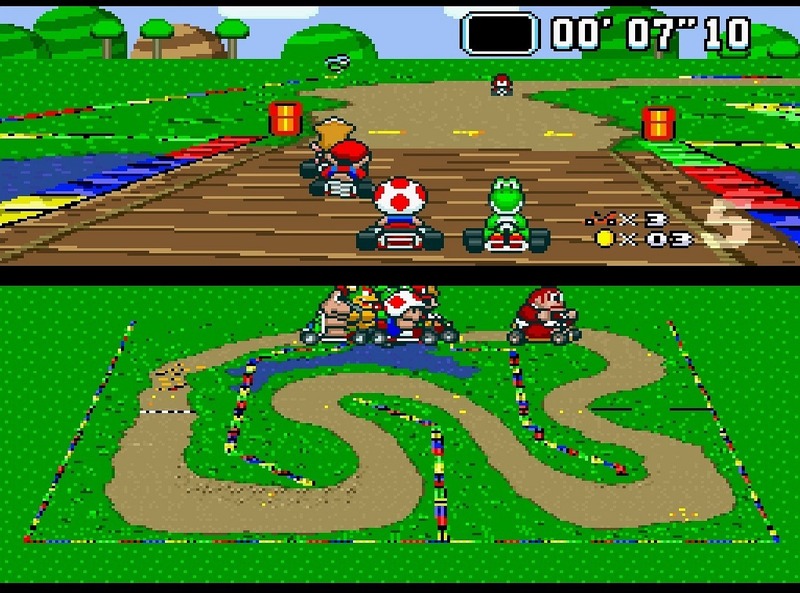 I’ve enjoyed pretty much every Mario Kart offering, but the one I enjoyed the most is good old Mark 1 Super Mario Kart for the SNES. Whereas more recent Mario Kart games are more about the items (Mario Kart Wii online could be an horrendously annoying experience thanks to this), SMK was more about pure speed, with the added factor of items making life interesting. I used to relish playing Mario Kart with one of my old school friends. We were pretty evenly matched and kept each other sharp. I miss those carefree days, and I miss the excitement and nerves of tackling the original Rainbow Road – a nail-biting circuit! One of the things I came to enjoy were the time trials – a test of how quickly you could handle any given circuit, without items to help you out. This was were I came to hone my skills at the courses, which served me in good stead when racing against friends. There are so many great memories attached to this game, and it’s definitely worthy of a place in the top 3. There were even secrets within secrets. The first hidden level on Donut Island had a secret exit of its own, as did the Rainbow Road levels. 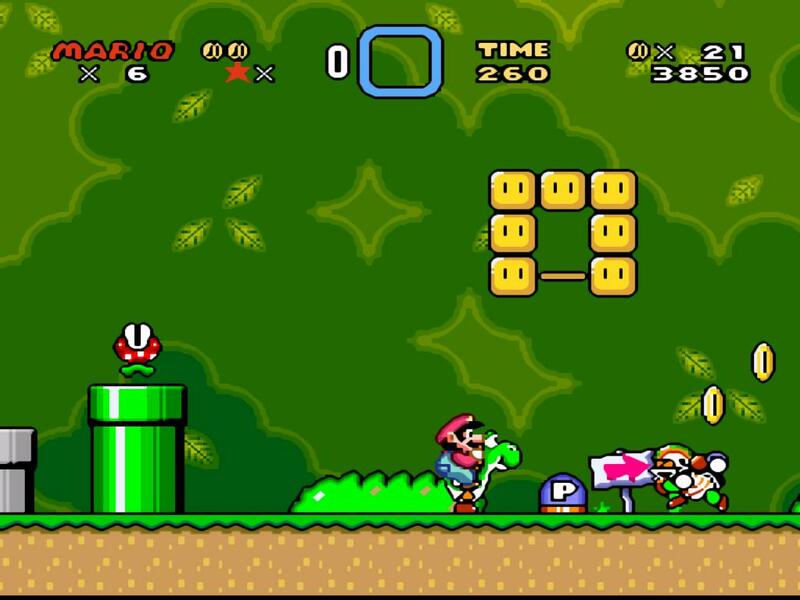 Eventually you’d discover levels like ‘Gnarly’ and the incredibly challenging ‘Tubular’, on your way to unlocking every exit. I don’t need to go into too much detail here, as I’ve already explained elsewhere on this site why this is my all-time favourite game. I love the Zelda series anyway, but this is the best one to me. It’s not nearly as linear as later Zelda games, yet still has a structure to it. There are many hidden secrets you can find, a huge world to explore, and a great many dungeons for you to sink your teeth into. There is no more thoroughly enjoyable and replayable game to me than this one. So there you have it. On a different day, different games might have made it onto this list. The Football Manager games (and their precursors) might have had a shout. Pirates (both the original NES version and the later PC version) might have had a chance. This list is not a stone tablet – it can change, based on revisiting old games and playing new ones. For the moment though, this is how it is. Have you ever played any Tell Tale games? The Walking Dead? The Beast Among Us? They’re so good! I tried the Game of Thrones one – made me hate Ramsey even more! Not tried any of the others – yet.